Drug could signal a new strategy for treatment of breast cancer in women with metastatic disease. The US FDA has approved a novel drug for the treatment of patients with advanced breast cancer, representing a new approach for arresting tumor growth and slowing disease progression in women with metastatic disease. The drug Ibrance (palbociclib), developed by Pfizer (NY, USA), was studied in 165 postmenopausal women with advanced estrogen receptor-positive (ER+) and HER2-negative (HER2-) breast cancer, who had not been given prior systemic therapy. In 2013, after a dramatic improvement was demonstrated in a clinical study led by researchers at University of California, Los Angeles (UCLA; CA, USA), the FDA granted Ibrance ‘breakthrough therapy’ designation, allowing it to be fast-tracked for approval. ER+/HER2- breast cancer is the most common form of the disease. The traditional gold standard for care has been to use therapies such as tamoxifen or letrozole, which target the hormone receptor pathway. Ibrance, by contrast, targets proteins in cancer cells, preventing the cells from dividing. The specific proteins targeted are cyclin D kinase 4, and cyclin D kinase 6. 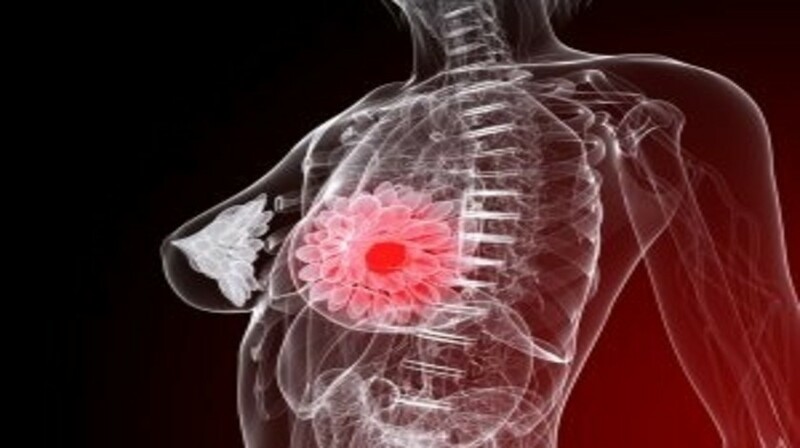 A multi-year Phase II study found that the progression-free survival rate for patients with advanced ER+/HER2- breast cancer was significantly higher when they were treated with Ibrance in combination with letrozole, a standard antiestrogen treatment, compared with those who received letrozole alone. Over 80% of the women with metastatic ER+ breast cancer in the study received benefit from treatment with Ibrance. Treatment with the drug results in a manageable reduction in white blood cell count, meaning that its safety profile is distinct from traditional chemotherapy. A Phase III international clinical trial, to be conducted by Finn and Slamon in collaboration with Pfizer, has been completely enrolled and will study the effects of the drug in approximately 660 patients with advanced ER+/HER2- breast cancer.